To complement our software products and solutions, Whitestein provides a comprehensive set of support services from our global locations. Whitestein provides a comprehensive spectrum of best practice and consulting services that are precisely tailored to the needs of each client. Partnerships and alliances are essential to our business model, helping our customers become high-performance businesses. 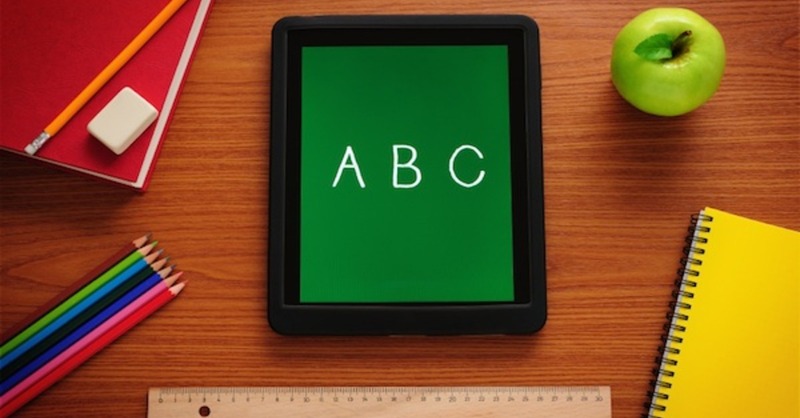 The Online LSPS Academy learning management system offers users a range of training resources to hone their LSPS skills. Whitestein offers outsourced BPO via BPaaS delivery from a multitenancy cloud infrastructure. Whitestein offers bespoke software development for customers preferring to outsource solution development. Whitestein provides a comprehensive spectrum of consulting services that are precisely tailored to the needs of each client. We are known for delivering world-class service, with deep experience spanning from Global 500 companies to small private firms. Our consultants are experienced with the delivery of projects involving Whitestein's enterprise software products, solutions, and methodologies. Specialized expertise spans business requirements analysis, solution architecture & application modeling, enterprise application integration, business process management, and product support & training. Through our nearshore development center, Whitestein offers a range of software customization and individual software development services that adapt and extend our product platforms and business solutions to specific customer demands. Our development and integration process is based on extensive project experience, classical object-oriented approaches, and 'best-of-breed' widely accepted software engineering practices. Customer or project specific methodologies and processes can also be applied. At Whitestein, partnerships and alliances are essential to our core business model, helping our customers become high-performance businesses. We are privileged to work in partnership with many organizations, both those with regional and global presence. To enquire about joining our partner & alliance network, please contact us at partnering@whitestein.com. Whitestein's current business, technology, and academic alliances extend to more than 30 market and innovation leaders, each providing our customers with the best skills and expertise available. 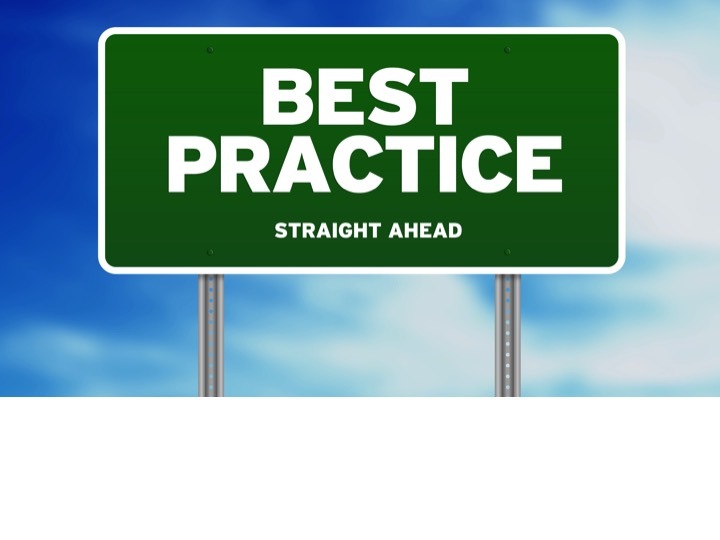 Training programs are available for all aspects of the LSPS platform. Modules are designed to address the needs of all client personnel spanning business & IT management, business users, analysts, modelers, process engineers, software developers, and system administrators, and crafted to ensure that an organization achieves sustainable competence in usage and administration of LSPS technology. The LSPS Academy offers a freely accessible self-service approach to learning LSPS. Courses are available in structured learning plans for beginners and experts, with individual modules selectable by the user to create own plans according to preference. Our professional services team provides onsite or offsite classroom training designed to meet to specific needs of individual customers and partners. Local training services are available in Europe and North America, with APAC and MENA facilities available on arrangement. Training in English, German, French, Italian and Spanish is available depending on location. Contact us at training@whitestein.com for more information. The LSPS online support forum provides a venue for a community-based discussions concerning LSPS. Members can read and post questions on a variety of LSPS topics. Previous discussions are maintained, allowing members to search the Forum for answers to issues they may be facing. The LSPS YouTube Channel offers a series of introductory and educational video sequences demonstrating various features of the product. Whitestein periodically holds Webinars to select audiences. To enquire about our upcoming Webinars and how to join one, please contact us. Whitestein offers outsourced BPO via BPaaS delivery from multitenancy cloud infrastructure. 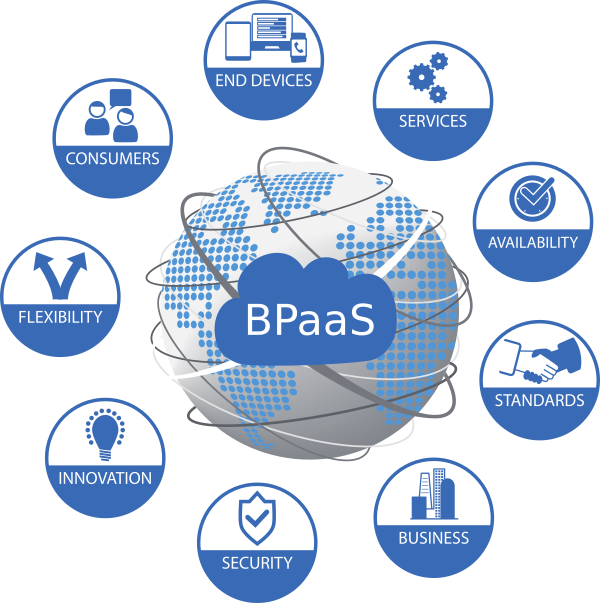 Our BPaaS offering is a standardized service that may be consumed by organizations preferring not to directly deploy their own BPM solutions, but instead consume applications on demand thus reducing own capital/operations costs and offering a faster time to market. The hosted solutions are optimized for consistent service performance allowing customers to readily adjust service levels to meet the evolving demands of business with flexibility and predictability. Services tailored to specific industries are available, including for financial services banking and insurance, and the public sector. Whitestein offers the opportunity for customers to use our advanced software engineering expertise with bespoke software development as an outsourced activity. Our team has produced solutions in this manner for investment and retail banks, insurance companies, logistics providers, and many other business sectors. Agile project teams can be organized rapidly and begin project activity within hours of an order being received. Customer alignment and interaction is a primary focus, with all aspects of project work trackable via Jira or equivalent tools. Comprehensive analytical and technical expertise is available, spanning all major enterprise technologies.